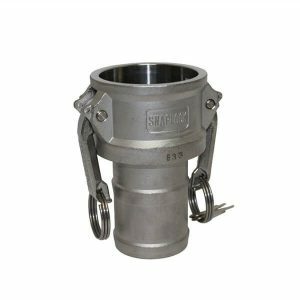 Industrial hose couplings offered by JYM are made from a variety of materials, with selection depending on application. 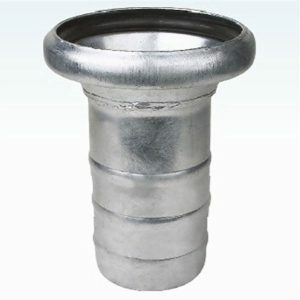 Metals include Aluminum, Brass, Plated Ductile, Zinc Plated Steel, Zinc Plated Iron, Stainless Steel and Plain Steel. 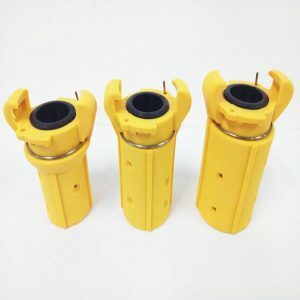 These couplings are used in variety of applications; low pressure air hose fittings, sand blast, hose clamp fittings for industrial hose, pump fittings. 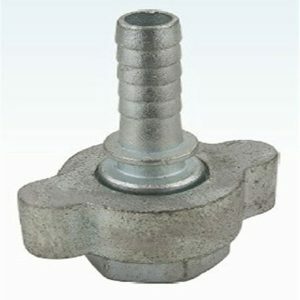 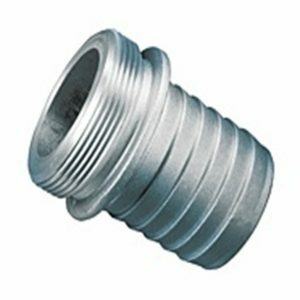 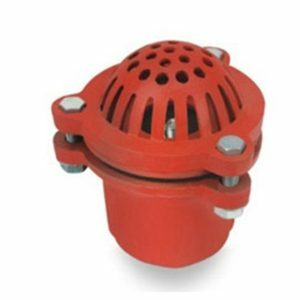 They are also used for mending hose, attaching hose to anything that has female NPT thread, such as pipe, cam & groove couplers, trucks and tanks. 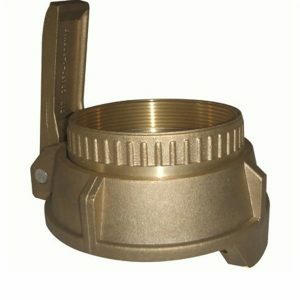 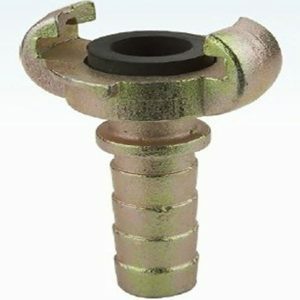 These fittings can also be used for jack hammer hose.